Gap Insurance In Canada, What Is Gap Insurance? How Does It Work? Gap insurance is an often overlooked and misunderstood form of auto protection. Many drivers are not even sure if they have the coverage. Do you? Gap protection is an optional type of car insurance coverage and it’s not applicable for all drivers’ insurance needs. It benefits some but not others. Here we will provide you with a gap insurance definition, outline how gap insurance works and answer some of the most frequently asked questions about this type of coverage. Gap insurance (guaranteed auto protection), or guaranteed asset protection, is an optional type of car insurance coverage. It protects you in the event your vehicle is totaled or stolen. Also referred to as gap protection, it covers the gap between what your vehicle is worth and how much you owe. Gap insurance helps you pay off your auto loan if you owe more on your loan than your vehicles actual cash value in the marketplace. 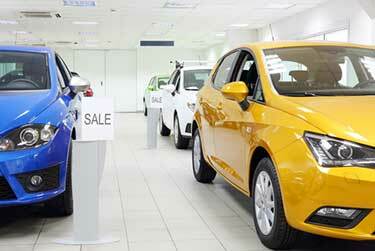 It is often offered by car dealerships when you purchase a new vehicle. Please Note : Gap insurance is only available from car dealerships or financing companies - not insurance companies. Why Do People Need Gap Insurance In Canada? New car : New cars lose value as soon as you take ownership. This often creates a negative gap between the vehicle value and how much you owe (if you finance). Depreciation : Some vehicles depreciate fast, while others hold their value. Depreciation can cause your vehicle value to be less than you owe on your loan. Long auto loans : Long auto loans are popular today. Many people have loan that are 60 months or longer. This also means many drivers carry a balance on their loan for a longer period of time. This potentially creates a gap between finance costs and vehicle value. Gap insurance provides you with financial protection against loss if your vehicle is written off after an accident. The amount of compensation provided by your insurer may not cover the cost to pay off your car loan, creating a gap. Gap protection ensures you don’t pay for this gap out of pocket. Why Buy Gap Insurance Coverage? Peace of mind : Gap insurance gives you peace of mind in knowing you are financially covered if your vehicle is a complete write off. Reduce financial risk : You don’t have to worry about paying money out of pocket if your insurance payout is less than you owe on your financing agreement. 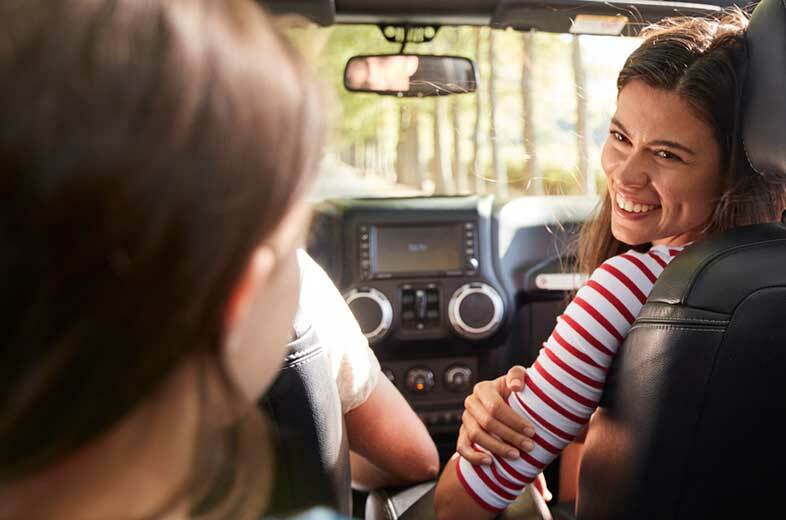 You don’t have replacement value coverage : Most insurance policies base your vehicle value on actual cash value – or the amount your vehicle is worth right before it was totaled, not how much you originally paid for it. You’ve upgraded your vehicle before term : If you have rolled in your current financing agreement into a new car loan you will likely owe more than your new vehicle is worth. Gap Insurance Rates – How Much Does It Cost? Gap insurance rates vary. It’s estimated that gap insurance costs about 5% of your collision and comprehensive insurance premium. How Does Gap Insurance Work With Your Car Insurance Policy? Gap insurance only kicks in when your vehicle is total loss or stolen and deemed a write off. It is used when you owe more on your lease or financing agreement than your vehicle is worth. For example, after a total loss accident, your insurer determines your vehicle is worth $12,000. After you pay your deductible (Let’s say $500) they compensate you $11,500 to cover the loss. Based on your financing, you still owe $15,000. This means $3,500 is still required to pay off your loan. Gap insurance covers the difference. Without gap insurance you would be required to pay the difference. If your insurance company provides you with a compensation amount which is equal to the value of your vehicle, gap insurance is not needed. Can You Buy Gap Insurance At Any Time? No, generally you need to purchase the gap insurance from the car dealership or finance company when your are getting a loan or lease for your new or used car. Should I Buy Gap Insurance On A New Car? New cars lose value quickly. Some can lose about 20% of their value as soon as your drive them. 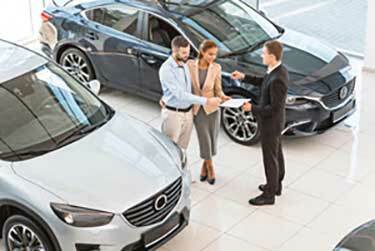 If you purchase a luxury vehicle or plan to purchase a vehicle that has a higher than average depreciation rate, gap insurance for a new vehicle is worth considering. Crunch the numbers to see if it makes sense for your situation. Do You Need Gap Insurance On A Lease? Gap insurance is commonly recommended for those who leave a vehicle. It works the same as if you finance. It will pay off the gap amount if you still owe money on your lease after a total loss accident. Should I Buy Gap Insurance On A Used Car? Gap insurance is meant for situations when you owe more than the car is worth. If you purchased a used car, you likely won’t find yourself in this situation unless you financed the vehicle. Considering many used cars hold their value and typically have short loan terms, it may not be worth it. Gap insurance is optional coverage offered by dealers and lenders. Check your vehicle bill and loan or lease contract to see if you have gap insurance. How Long Does Gap Insurance Last? 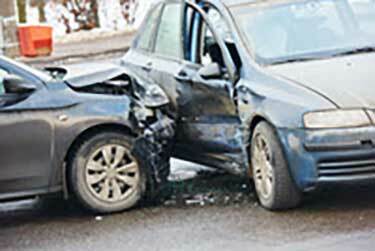 Gap insurance is most effective for the first few years after the purchase of a vehicle. Many insurance companies will drop gap insurance coverage once a vehicle is more than 2 years old. Coverage length varies. Speak with your insurer. How Much Does Gap Insurance Cover? The amount of coverage provided will vary based on your policy. You may be subject to gap insurance coverage limits and other terms and conditions. Gap insurance is offered by car dealerships and lenders. They offer standalone gap insurance policies that are separate from regular car insurance coverage. Should I Buy Gap Insurance From The Dealer? 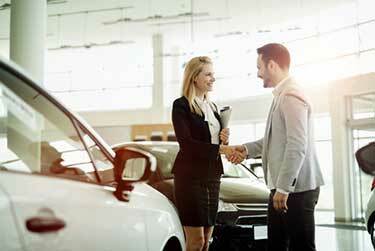 Car dealers and lenders offer gap insurance as a one-time premium. It can be rolled into your car loan so you don’t pay out of pocket for the policy. Can Gap Insurance Be Refunded? Sometimes. When you purchase gap insurance as a lump sum premium you can get a refund for the unused amount if you pay off your vehicle. If you pay monthly, you will not be entitled to a refund, but you can cancel the coverage. When Should I Cancel My Gap Insurance? You should cancel your gap insurance when you owe less on your loan/lease than the market value of your vehicle. You should also cancel gap insurance if you pay off your vehicle loan. Yes. You can cancel your gap insurance from a car dealer. Refer to your gap insurance coverage agreement for complete details. Have more questions about gap insurance? Contact a ThinkInsure broker today and they'll be happy to answer any questions you have.